I am working on a wedding guide, digging through the archives and came across these and thought: this is why I am a photographer. This, this is what I could shoot every single day! It represents everything I adore: my family, color, movement, film, the desert, and this glorious California light. If I was asked, what's your style? I'd say, this is it! 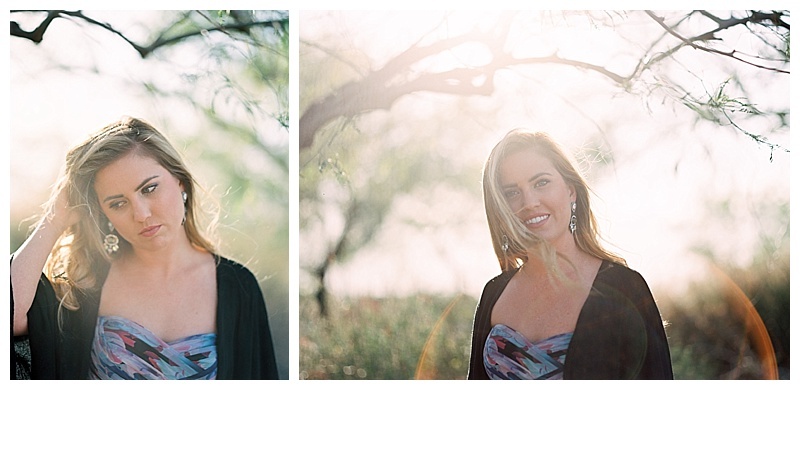 I love portraits, faces, color, sun flare and movement! This is one of my faves from 2016. It is also the reason why I need to create personal work and make photographs of my family. This is my oldest daughter in Palm Desert with us on our family spring break vacation. She is wearing her rehearsal dress from their wedding last year, so it has a lot of meaning to us. 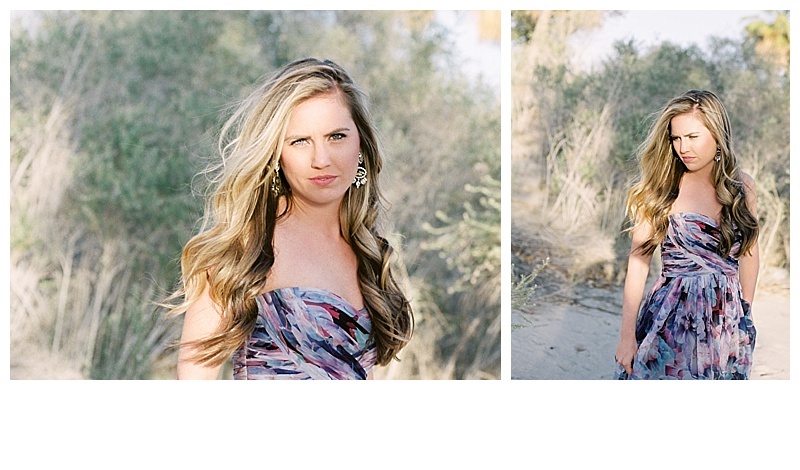 It's on medium format film, Fuji400H, in the unmatched, beautiful California golden light. I would love to think I could create this in Minnesota, but truly the light and colors are so soft and pretty in California. Many of us photographers, that live outside California, lust over this light. I sure do! I would move to California for the light alone! I shot three rolls of 120 film and just picked my favorites in no particular order. I'll be back in the desert in La Quinta, in mid February, and can't wait to shoot there again. Pentax 645N, 400H, The FIND Lab. I love you Kell Bell!